We are sorry to announce that this event is cancelled. Please contact the box office for a refund. 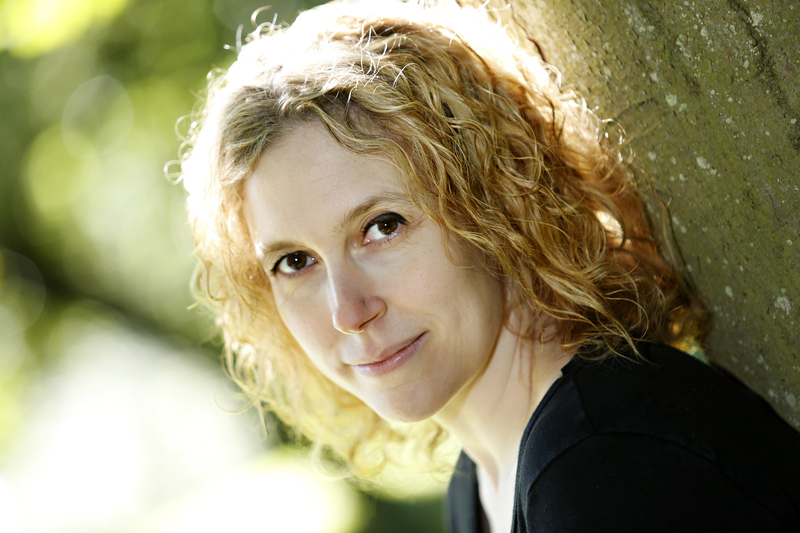 Rebecca Mascull gives expert guidance on how to write a historical novel from the first idea, through a range of techniques, to the final draft. 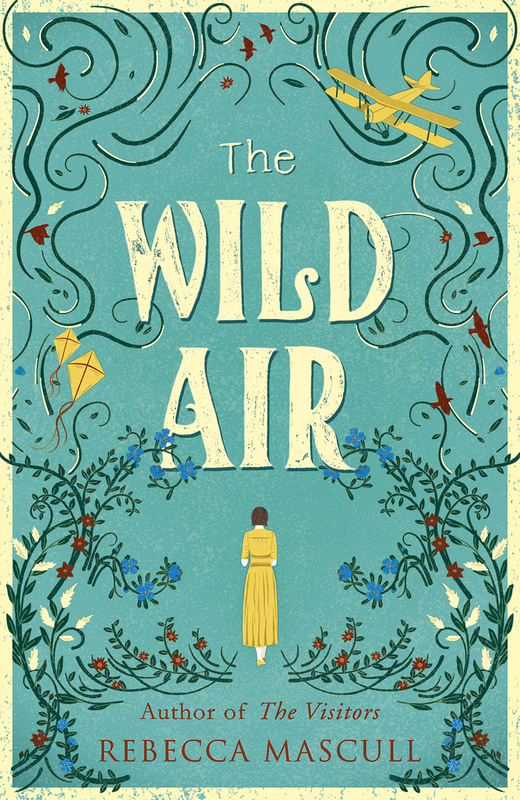 Using her latest novel The Wild Air as an example, Rebecca will show a range of images to explore how varied sources can be used to gain information and knowledge about different aspects of the subject and how special visits and experiences can bring the story to life.